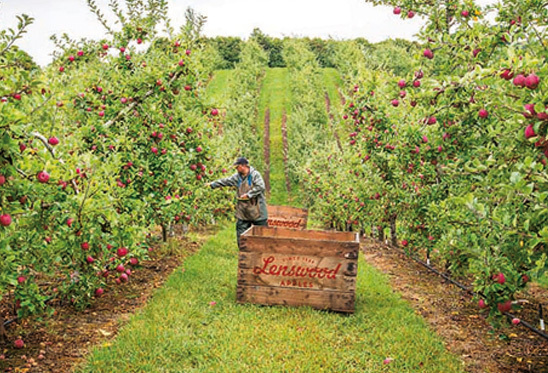 Lenswood Apples proudly supply to It’s Fresh through the Lenswood Produce Company. The Lenswood Produce Company have dealt with It’s Fresh for several years now and have been able to build a great relationship in this time. The most pleasing aspect of working with It’s Fresh and Drake Supermarkets is that we are all working towards the same goal; to deliver the best quality produce to local consumers. Lenswood appreciates the great support it has received from a key South Australian business, and takes great pride in the quality of produce that it delivers to its clients. We look forward to continuing this working relationship and embrace the continual support It’s Fresh has provided to us. © 2019 It's Fresh. All Rights Reserved.